Rapper E.L’s Mi Naa Bo Po is doubtlessly on of the biggest hits 2015 offered us. 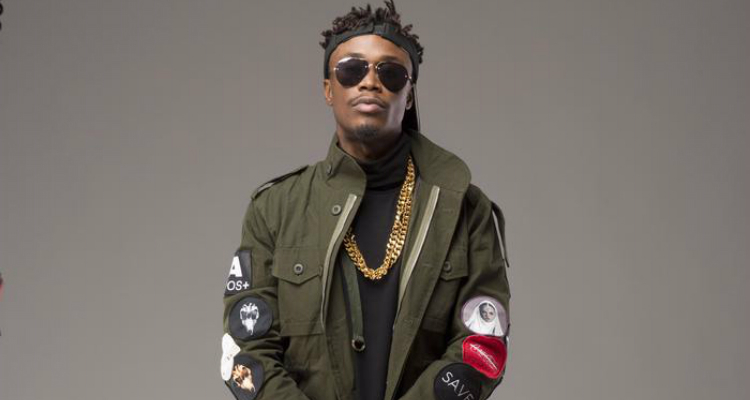 It won him VGMA Afropop Song of the Year in 2016, and catapulted him to the topmost prize on the night. After a long wait, the rapper has finally released accompanying visuals for the record. It was shot on location in markets and on some streets in the capital by the renowned Phamous Philms. Born Elom Adabla, the BBNZ frontman is prepping for the release of his third solo album. His recent singles include “Agbo”, “Abaa” among others.